The NTSSS is an industry-led, multifaceted approach to developing a quality workforce capable of delivering services reflective of the needs of NDIS participants across Queensland. It was developed by WorkAbility Queensland in partnership with the Department of Employment, Small Business and Training. The project will deliver VET industry advice to the Department that will maximise current and potential opportunities under the VET Investment Plan so it can respond effectively to the skilling needs of the workforce required to support NDIS participants. • Improving VET quality – with consideration of both workplace learning, skills requirements, and NDIS core principles. 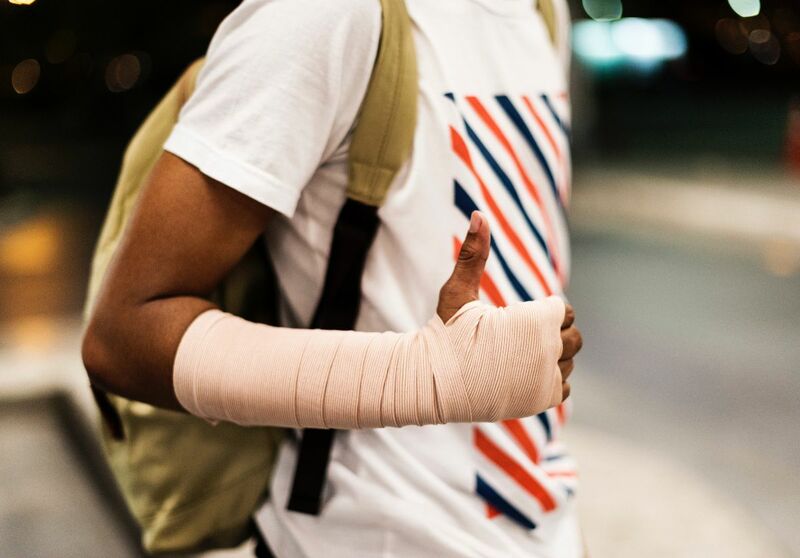 WorkAbility Queensland are also seeking the advice of service providers and individuals in the disability sector to guide implementation, through a short survey. To find out more about the strategy or join the reference group, click here. Errol Rafter knew little about the workforce growth projections for the NDIS twelve months ago, and had never thought about working within the system as a sole trader. He says he had no idea of the direction he was headed in. 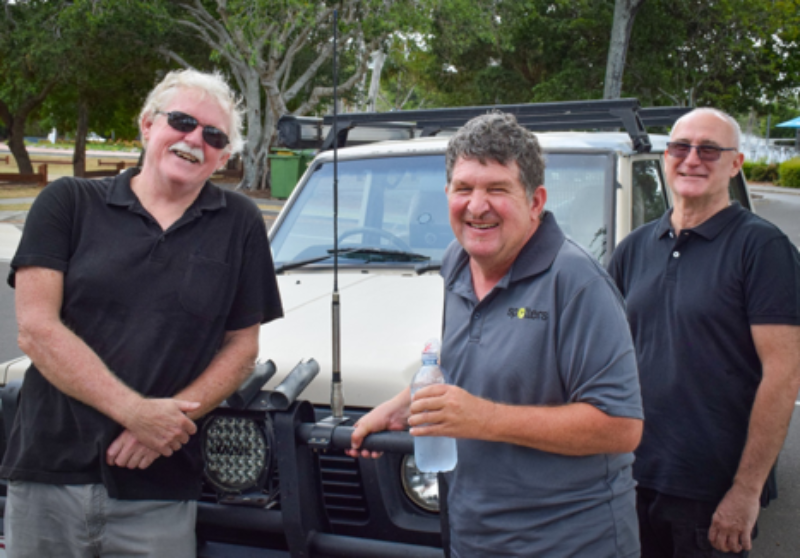 Fast-forward to today and demand for his new niche service, Fraser Coast Time Out, has been completely unexpected. He went from sole operator to employing staff within three weeks of opening the doors. Following the rollout of the NDIS at the Sunshine Coast, TAFE Queensland reports local enrolments in the Certificate III in Individual Support (Disability) have more than doubled over the last year. 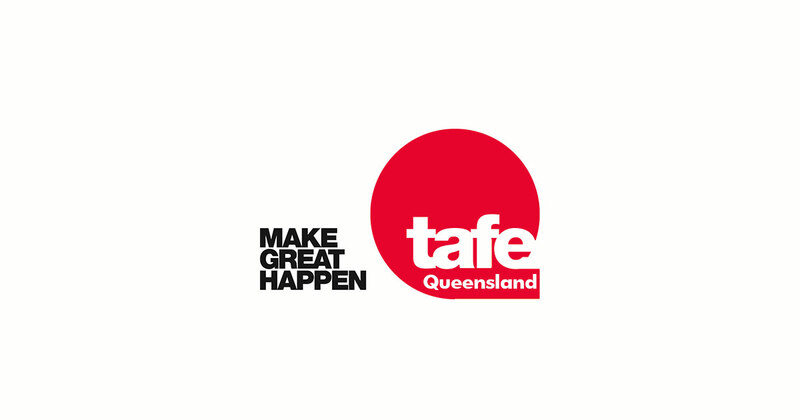 TAFE Queensland Centre Director for Community Services, Health and Support, Robyn Littlejohn, says the qualification has proven so popular they are opening another intake for April. The NDS Queensland State Committee invites service providers of Brisbane North, Gold Coast, Sunshine Coast, Brisbane South and Cairns regions to discuss experiences around the NDIS, ask top-of-mind questions, and hear the latest information. Find out more about the forums. 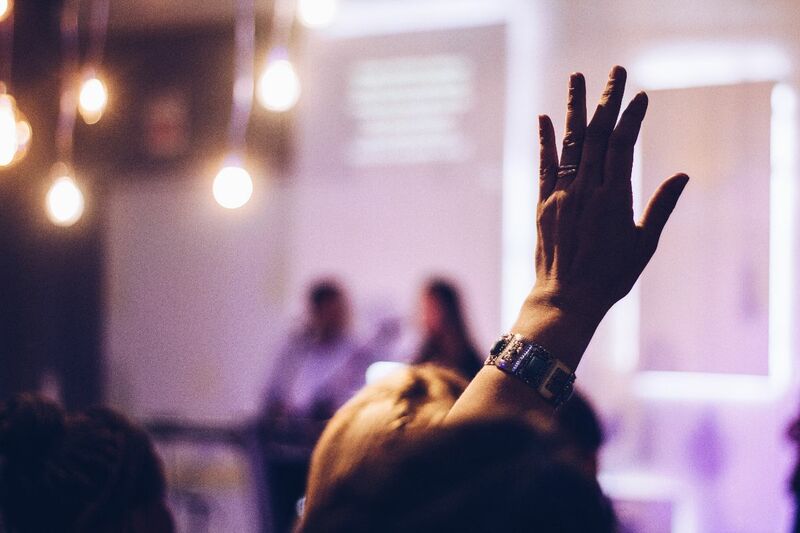 Queensland Training Awards 2019: Can you nominate a future winner? Every year the best in our state are recognised in the Queensland Training Awards, whether they are students, trainers, employers or apprentices. Nominations close on 17 March 2019. 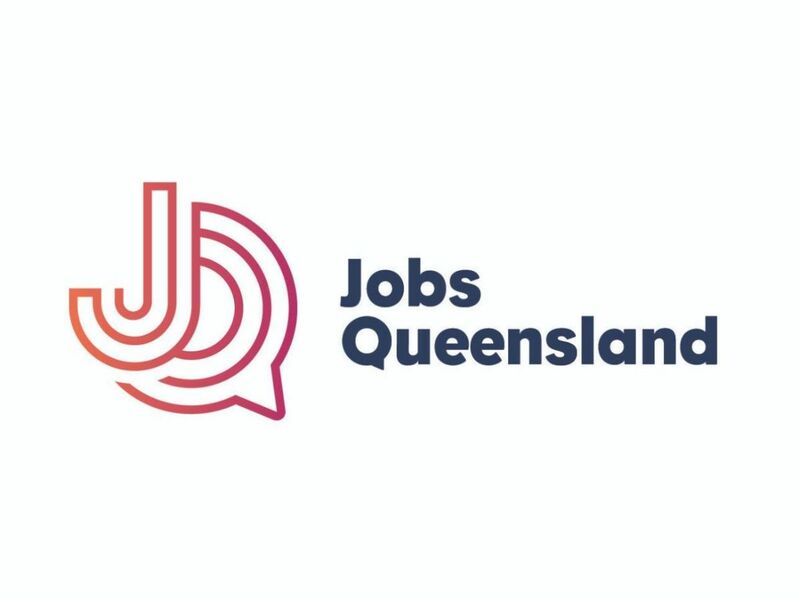 Job Queensland’s Future of Work project wants to hear from people in industry, business, community, education and training to gain Queensland-specific insight firsthand. The consultations follow the release of The Future of Work in Queensland to 2030 – Evolution or revolution? report and supporting literature review. Find out more about the events here. 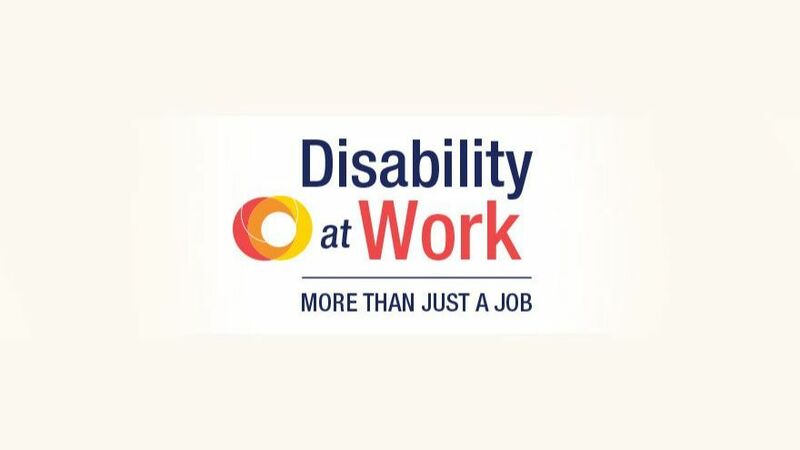 National Disability Services is calling for papers to be submitted for their two-day national conference, Disability at Work 2019 – More than Just a Job. The two-day national conference, aimed at employment services, will be held in Adelaide on 20 and 21 June and will look at innovative ways to engage people with disability in employment opportunities. A new Information Linkages and Capacity Building (ILC) grant round was released by the NDIS on 15 February 2019 to boost economic participation for people with disability. This grant round is open to all disability sector employers, employment agencies, organisations, and training providers. Find out about the grants here. Do your interview questions pass the anti-discrimination test? 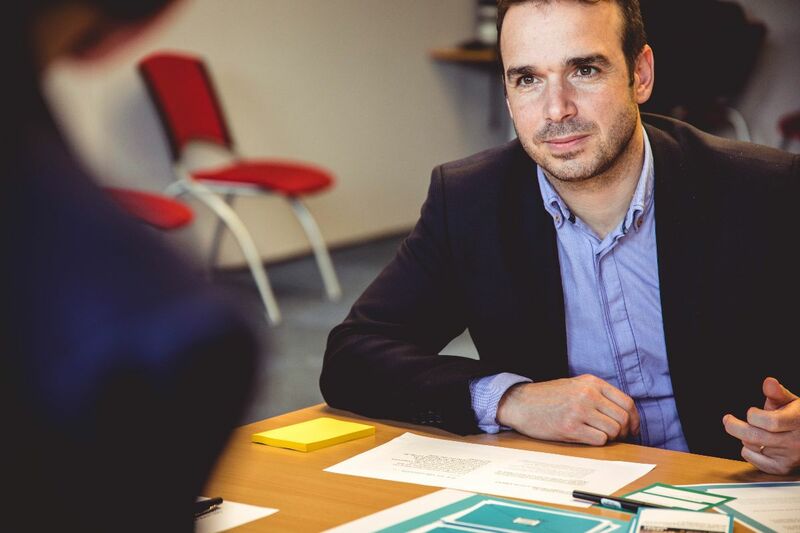 Advice for employers on what you can and cannot ask in interviews is available from the Human Rights Commission in their step-by-step guide to preventing discrimination in recruitment. 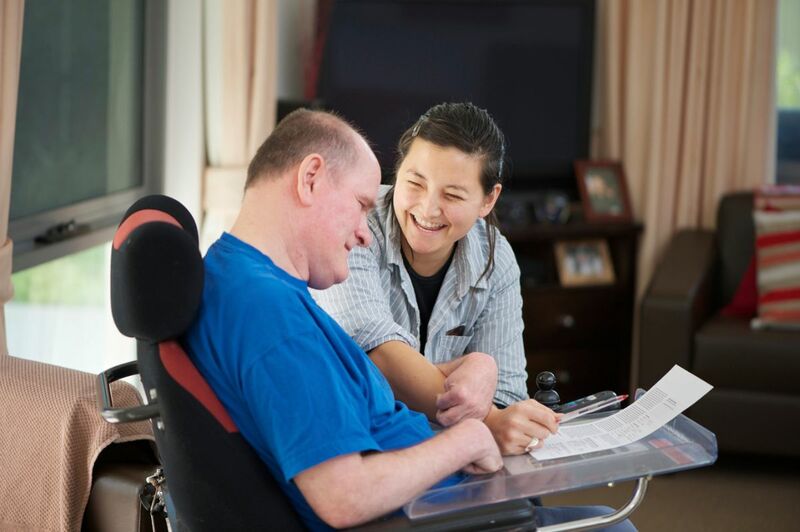 Figures from the Department of Jobs and Small Business show employment of aged and disabled carers has increased 36 per cent over the past five years, well outstripping the general all occupations rate of 10 per cent. The locations and venues are almost finalised for this years round of WorkAbility Queensland Jobs Roadshows, and a full list of events will be available soon. 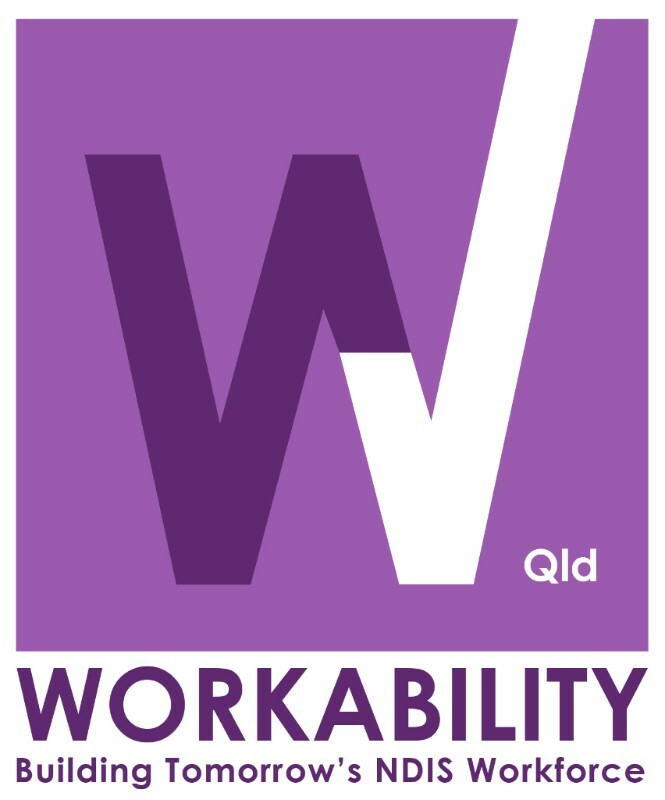 Stay up to date by checking out the WorkAbility Queensland Events page. WorkAbility Queensland, TAFE Queensland and Southern Cross University are pleased to bring you this Coolangatta Jobs Roadshow. A WorkAbility Queensland Jobs Roadshow collaborates with employment and training programs to stimulate interest and increase the supply of new workforce to enter careers in disability while at the same time offering employers access to a high volume of new workforce intake into their candidate pool. WorkAbility Queensland, Redlands Disability Network and Redlands City Council are pleased to bring you this Redlands Jobs Roadshow.